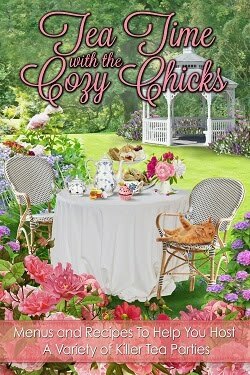 Cozy Chicks: MARY, MARY, HOW DOES YOUR GARDEN GROW? What do you grow on a shady lot with poor soil? Well, Hosta, of course. 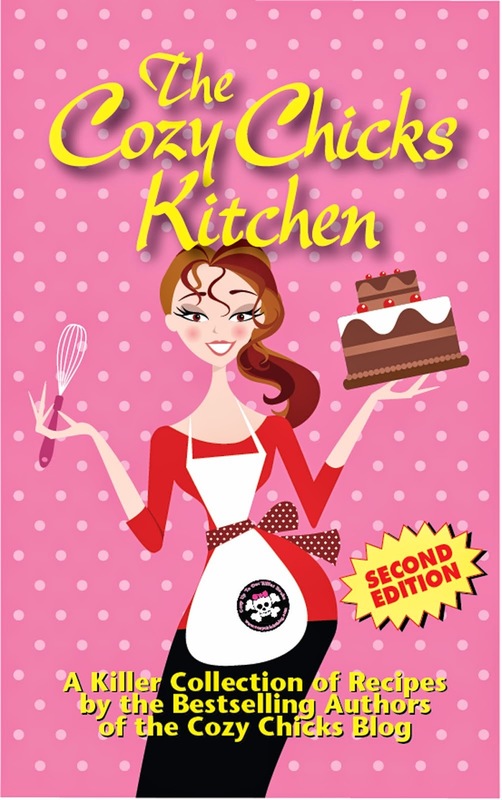 And you can go for different varieties and colors, and try to make it look a little interesting. 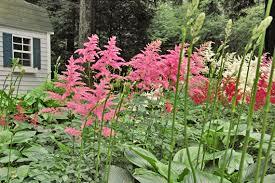 Astilbe comes in a lot of different colors and is quite hardy in a shady garden. 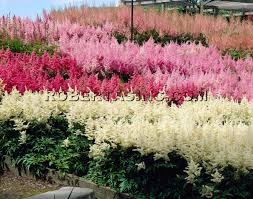 Don't be stingy when planting Astilbe. 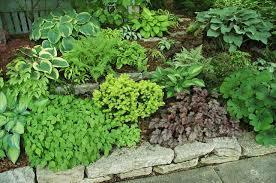 Instead of a few lone plants, try to plant masses of them together to make more of a statement. 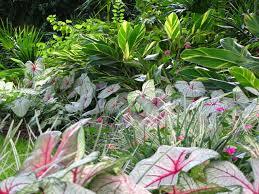 Caladiums are also a good choice. 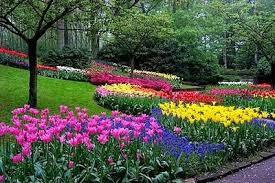 Don't forget to dig up the bulbs next Fall and save them. Here in the northeast, they will freeze if you leave them in the soil. 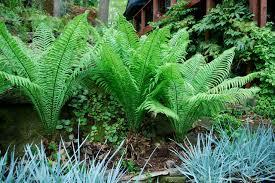 And you can never go wrong with ferns. They're practically indestructible and they love the shade. 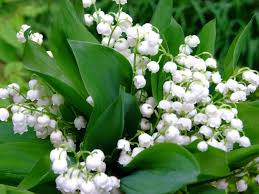 Lily of the Valley are delicate, lovely and they adore the shade. 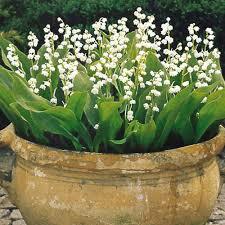 They also do well in pots....and I always keep some at the edge of the deck. You may not have the beautiful flowering plants that my characters Ali and Taylor Blake enjoy in sunny Savannah in the Dream Club Mysteries. 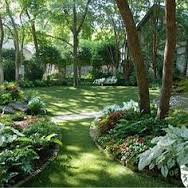 But with some careful planning, you can have a lovely shade garden that provides beauty and tranquility, as well as a nice refuge for wildlife. 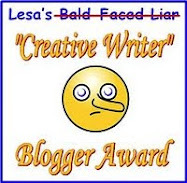 Next week I'll tell you about my herb garden and share a delicious recipe. Happy gardening!